Edit: Please reply here with your IGN or something so that I know who to accept!!! Got 13 openings I’m looking to fill. One of my most-relied on Players disappeared from my FL, so in addition to newbies who I can help, I’m also looking for some help in return. 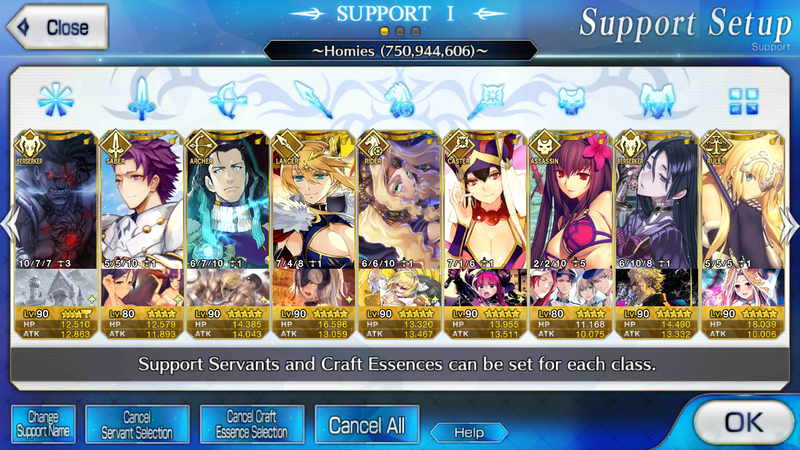 Reply with your IGN if you’re sending a request so that I know who to accept. Didn’t see this edit until later. IGN is Aimi. Hello, I added you. My IGN is Rationale. Thank you. Did you send a request? Username is Comi. I’ll switch Ushi to Drake after the event ends. Oissble to add me too : 351,321,393 :) ? Got 7 Requests from the following. IDK if they’re anyone here on GG. 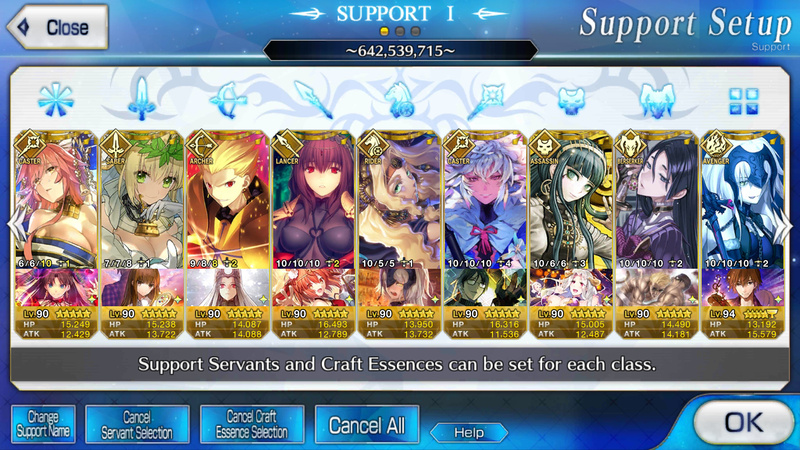 Still looking for 2-3 more Players who I can also get Support from too. I sent a request, IGN’s Buki. Sent you a request. IGN is Makoto. 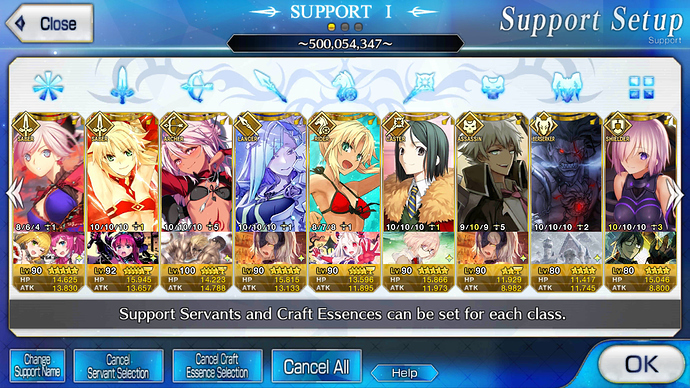 Currently I have the Event supports, but I also own Waver 10/10/10, Merlin 7/4/10 (QP Hell, he’ll be 10/10/10 soon) so maybe I can be of help or use. 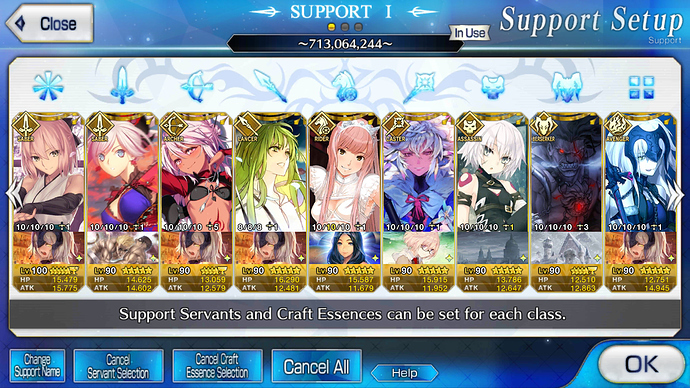 I’m F2P so I don’t have high NPs, but I’ve been very lucky with some servants. I own Musashi, Mordred, Salter for sabers too. Edit: trying to put up my screenshot of my usual supports. 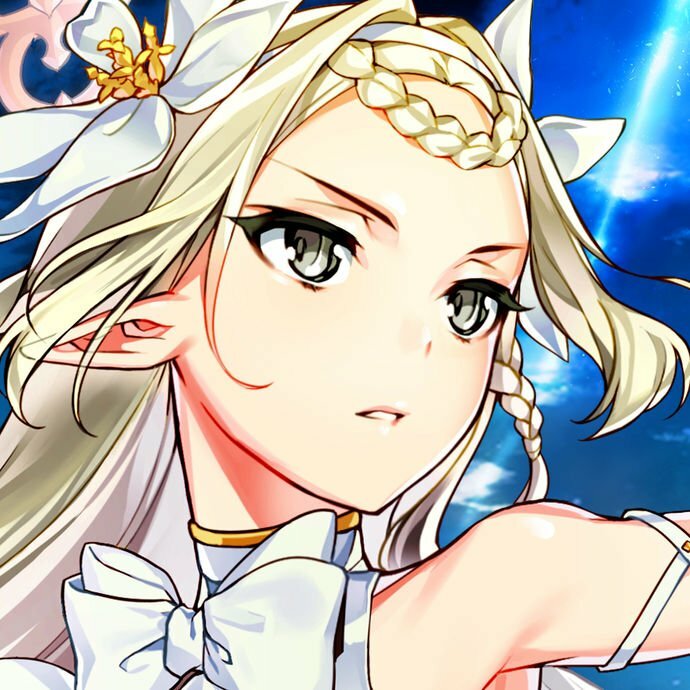 Sometimes I switch Sanson for MHX. Sent you a request, same name as on here. 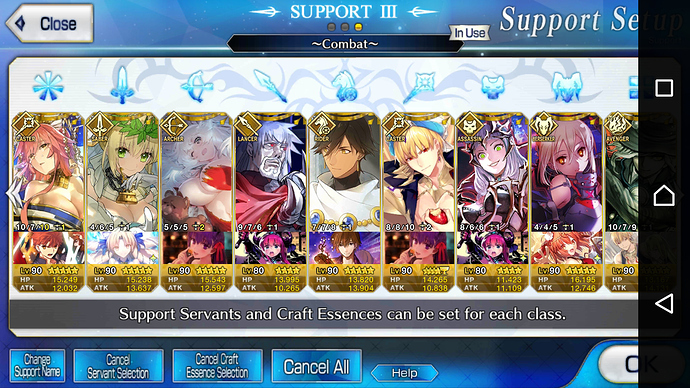 Here’s a shot of what I typically have on my support list outside of events. Unfortunately, I’m in QP, Gem, Material, AND Ember HELL right now. 2019 seems to be making up for my poor luck last year since I pulled several new Servants the past two months with minimal tickets and SQ (though I still failed to get Merlin, Musashi, and King Hassan) so a lot of my newer Servants are either severely underleveled or have mid-level skills like Orion and MHXA. Looking now for someone with MLB Mona Lisa Drake. Got 1 slot left in my friends list.